They say that behind every pen and paper obsessed man, there is a wrapping paper obsessed woman. OK, they don't really say that. But it happens to be true in this case. I hope you enjoy this guest post by my wife, Christine Conrad Lane. I'm pretty sure that we can all agree that paper is our friend all year long, but the holiday season certainly calls for a lot more of it... holiday cards, gift wrap, festive paper products... and—of course—Santa's list! (My boys would argue that last one is the most important of all.) While I don't consume the amount of paper that Modern Stationer does throughout the majority of the year (not. even. close. ), I tend to make up for it during the holiday season. Over the past couple of Christmases though... I've gotten a lot more select in my paper purchases. While it feels like you can buy wrapping paper on every street corner and in every mall... some places just blow the others out of the water. It's much more fun to wrap presents with paper that looks *and* feels nice, than to spend an evening frustrated with the constant wrinkling and crinkling of the $2 wrap that was "just too good to pass up." 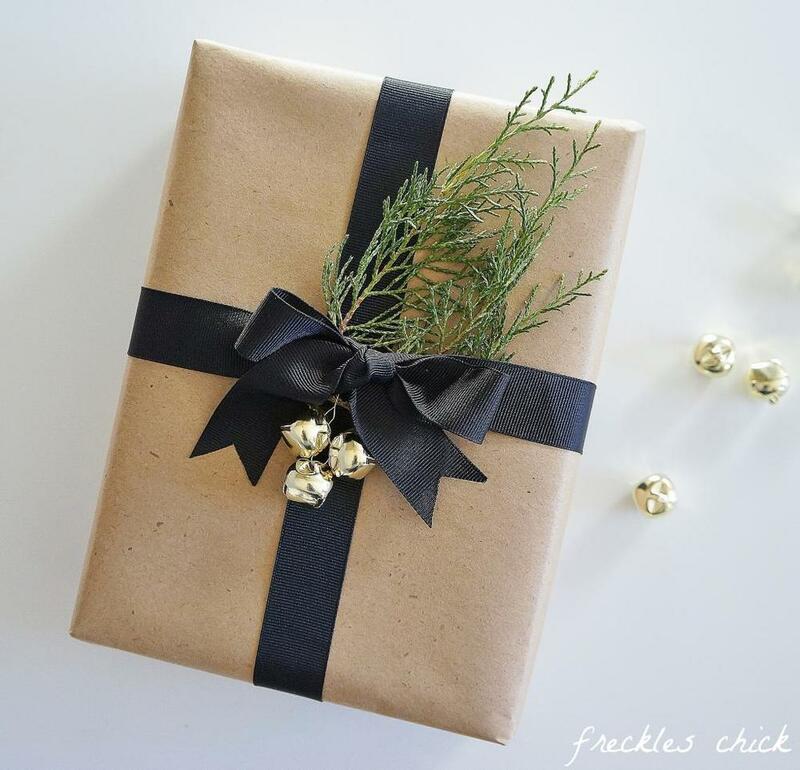 Here are some of my current favorite sources for wrapping paper, as well as some new sources I plan to try out this season. The Paper Source is the store that if I won a million dollars… I’d spend a good couple of grand right here. It started out by catering to the designers, the crafters, the DIYers. Now, it’s realized that many people appreciate nice, unique things… but don’t have the skill set to make them. This store balances the need of both audiences wonderfully. And the quality?! Just gorgeous. I’ve only ever splurged on one “roll” of paper (a roll is two sheets of 27” x 39” of paper) from here… but it was worth it. Not only is the quality top-notch, the illustrations are a unique mix of whimsical yet mature. This name may ring a bell since Minted is known for their gorgeous, contemporary, and customizable greeting cards. They now also offer customizable wrapping paper. With the same gorgeous and contemporary designs. Some allow for photos, some for type only. 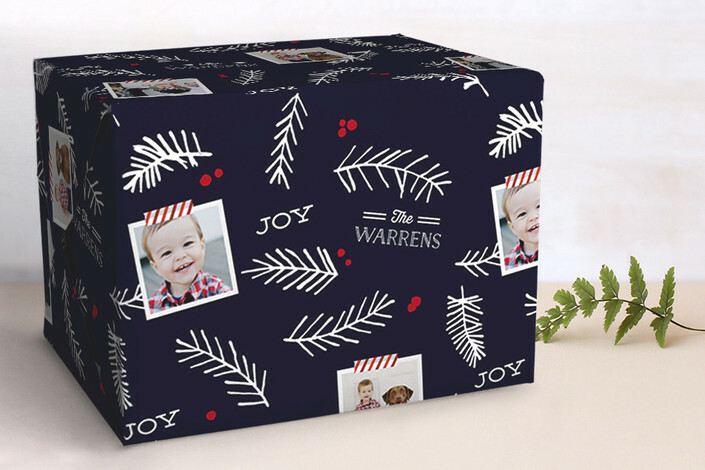 I’ve always been thrilled with the quality of my minted cards, so I definitely plan to try out their wrapping paper this year for some of the more special gifts under the tree. I mean, what grandparent won’t love receiving a gift with their grandchildren’s smiling faces on it!? PRICE: $15 for 5 sheets of 20” x 28” luxe matte paper. Oh, zazzle. For those of you not familiar with them, they are a “community marketplace where you can collaborate with the makers and designers on almost anything.” So… awesome and overwhelming all at once. I love that it provides a selling opportunity for talented individuals who don’t have the capital to create products themselves. The downside is that you have to sift through a lot of, uhm, awful looking stuff sometimes. Not everyone is a designer… yet many, many people think they are. That said, I love that there are opportunities for everyone on this site. While I’ve never tried the wrapping paper myself, it has rave reviews and I’ve been pleased with the quality of some of the other products they offer. But… it’s the most expensive option in the list, so I probably won’t pull the trigger on these this year. For the crafters in the group (anyone, anyone?! ), this name may sound familiar. Spoonflower originally came onto the scene as “design and print your own” textile source. I was immediately intrigued. I’ve splurged on a few fat quarters here and there… and can’t wait to try out the gift wrap option they rolled out in the spring of last year. If you don’t want to design your own, there are many beautiful and fun options from independent designers in the shop. Dachshunds in capes? Check. Rainbow chevron stripes? Check. Cardinals on Christmas trees? Check. Dinosaurs and dreidels? Yup. You name it, it’s probably there! But really, the biggest selling point for me is the ability to make—and print—your own paper!! It’s a simple interface to use (hey, if I can upload designs with two littles clamoring all over me while chanting “Mommy, MOMMY, MMMOOOOMMMMMYYY” at decibels that can break glass, anyone can follow their instructions), and an in-depth FAQ section. Who says that you can’t find the perfect paper at your local OfficeMax?! I’m personally a big fan of the sweet simplicity of kraft paper paired with bakers twine, washi tape, an accent of fancy paper or ribbon! The added benefit for parents worldwide?! Complete and total opaqueness. 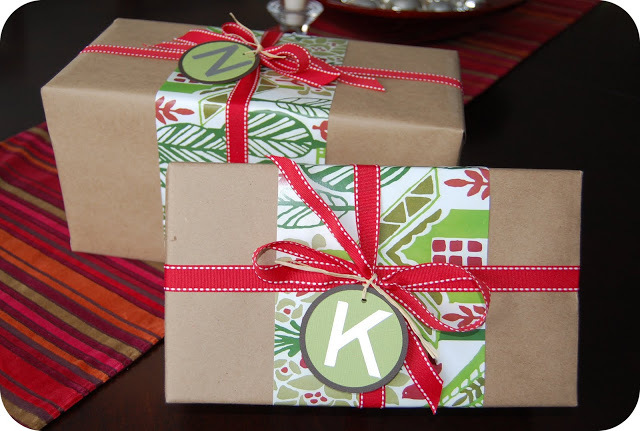 No guessing what these gifts are due to the wrapping paper not quite covering those brightly colored boxes! As I write this post, I realize two things. One... I need to buy more presents to wrap. Two... I'm kidding myself if I think I might actually reduce my paper stash this year. The more I think about it, the more I feel I need to test out all of these options. In the name of research, of course. I'm sure my wallet will regret my asking this... but do you have any "go to" sources for gorgeous wrapping paper? !